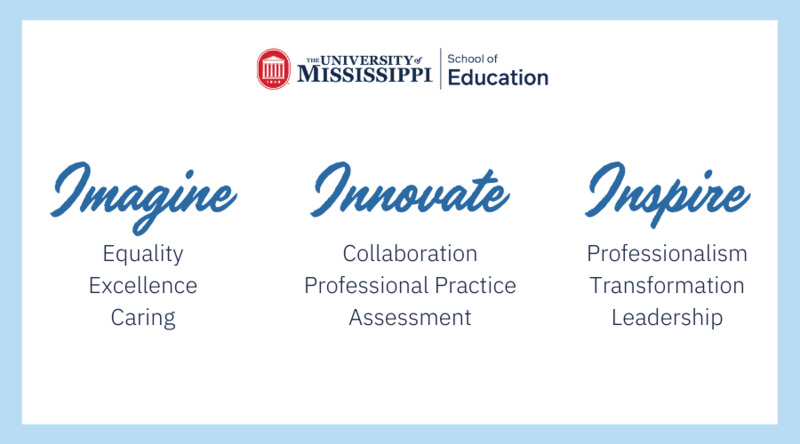 The School of Education Administrative Leadership Council supports and promotes educational excellence, exemplary teaching, quality research, and commitment to service for the School of Education. The council advises the Dean and makes recommendations to support the mission of the School of Education. The School of Education Administrative Leadership Council will be a highly effective advisory group that advocates and supports candidates, faculty, programs, and educational initiatives of the School of Education in order to impact educational opportunities of those in our region and lead the university in teaching and 21st century educational technology.